The Icing On The Cake | Life Is Fine! Fine As Wine! Today is my birthday. 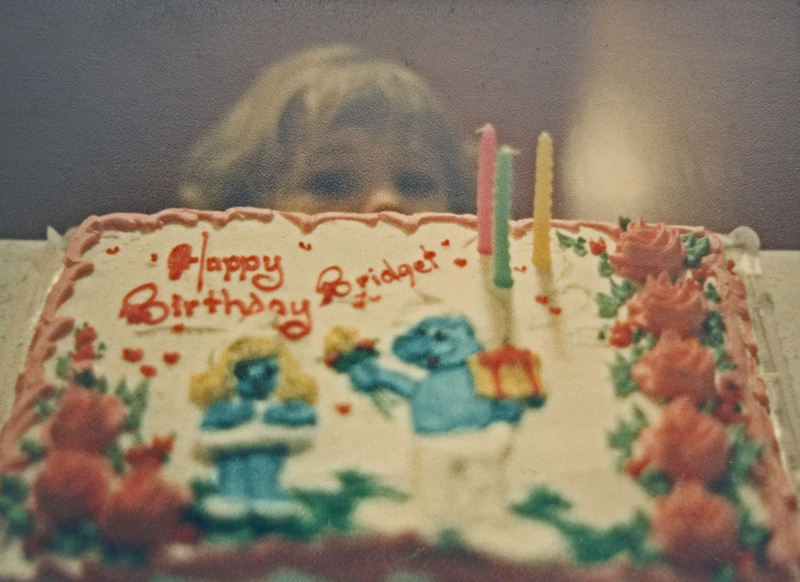 When I was little (see above), I loved my birthday. (Every child should be able to say as much). My birthday was magic, exciting, and full of surprises. On my birthday, I was made to feel truly special. And of course, the almighty champagne. Tonight, I raise my glass in a toast to the people responsible for all that specialness I felt as a child. To my mother and father, who ordered the cartoon cakes, fastened the makeshift crown, and were kept awake long into the night by the muffled conversations of a dozen giggling pre-teens. My birthday is a big reminder — but there are subtle hints every day — that my childhood was made beautiful by two individuals who ask for no gratitude, and yet I can never seem to thank them enough.